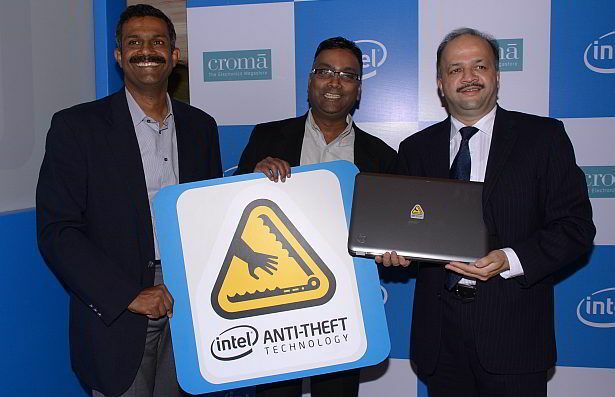 Croma has announced it is now retailing Intel Anti-Theft Technology (Intel AT), as an optional upgrade for Sandy Bridge-based laptops at its stores. The initiative is said to be the first of its in kind in the country, and for now, is available exclusively at Croma. Users will also be able to designate a space on the laptop’s hard drive as the secure data vault, where they can keep their confidential information. This data will not be accessible even if the hard drive is connected to another computer. Users can also display a custom message on their locked laptops that might help facilitate a return by in case it is found when missing. Laptops can then be fully revived to normal functionality with the user’s personal password. Croma will be offering the theft protection service bundled in with select laptops as well as offering it as a paid option starting INR 199 for a period of 2 years from the day the user activates the Service. 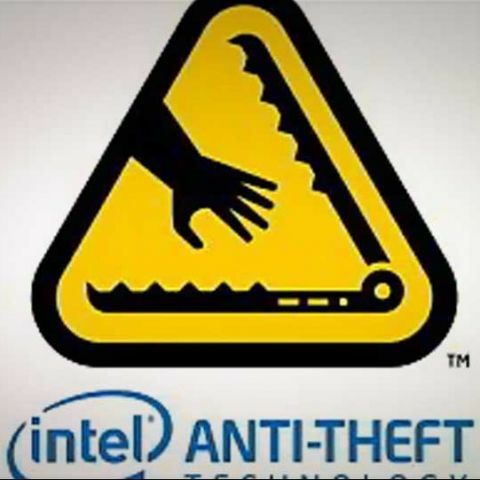 Intel will be responsible for service hosting, customer support and working with different OEMs to ensure their laptop hardware is embedded with Intel Anti-Theft Technology.